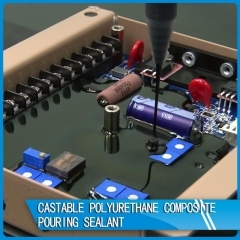 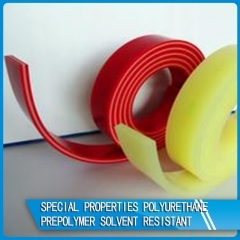 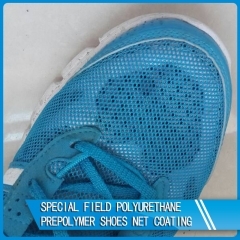 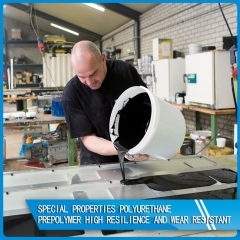 Elastomer is a material that can be restored to its original state after removal of an external force. 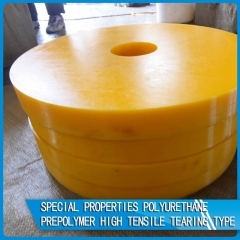 The elastic body is only under the condition of weak stress, and the stress can be quickly restored to the original state and the size of the polymer material. 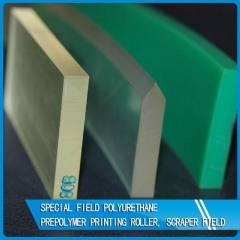 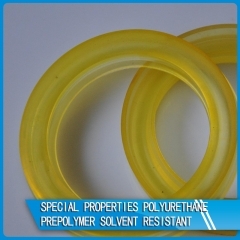 It can be divided into polyester, polyether, polyol system, NPI\PPDI system and IPDI yellowing system. 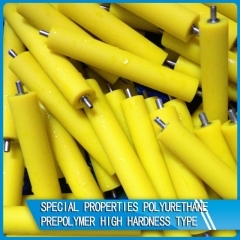 It is widely used in the field of basic industries such as machinery, textile, mining, petroleum and so on.